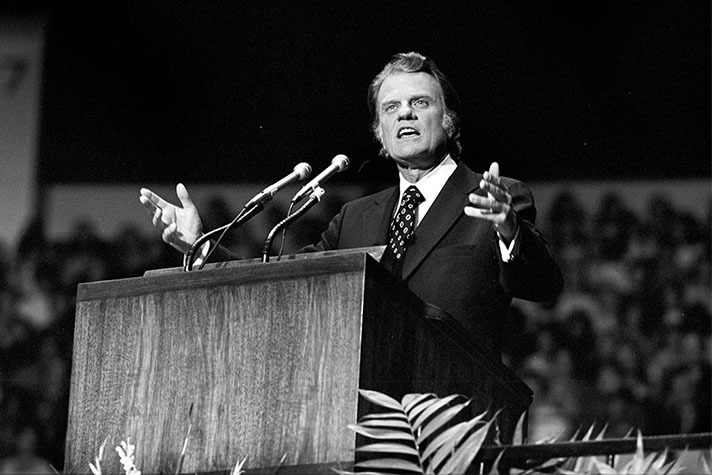 Billy Graham would have turned 100 on Nov. 7. Since he went to be with the Lord on Feb. 21, the Billy Graham Evangelistic Association has asked people to share how God used Mr. Graham to change their lives. Below are 10 comments—out of tens of thousands—that show his lasting impact for Christ. 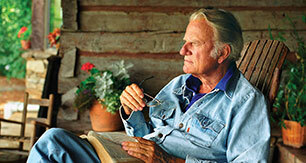 Billy Graham spent his life telling the world how to have peace with God and eternal life through Jesus Christ. You can have the peace so many others have come to know. Start here.